Back in 2009, doctors published a report in the New England Journal of Medicine detailing the case of the "Berlin patient" -- an HIV-positive man who'd received a stem cell transplant to treat his leukemia. Stem cell transplants are an established treatment for the cancer. In this case, however, there was a second goal: to cure the patient's HIV. The stem cells came from a donor who carried a rare gene mutation that confers resistance to HIV -- and doctors were banking on that benefit being transferred to their patient. It worked. The Berlin patient, later identified as an American, Timothy Ray Brown, is the first and only person to be "cured" of HIV. Now, doctors in Europe are reporting a second case of HIV remission after a similar stem cell transplant. They caution, however, that it's too soon to declare the patient cured. The patient -- a British man who prefers to remain anonymous -- was first diagnosed with HIV in 2003. At this point, he has been off of his HIV medication and still in remission for 18 months, according to his doctors, led by Dr. Ravindra Gupta of University College London, in England. And the remission was achieved with a less toxic regimen than Brown, the Berlin patient, received, the researchers said. Brown told the Associated Press on Monday that he would encourage the London patient to go public because "it's been very useful for science and for giving hope to HIV-positive people, to people living with HIV." 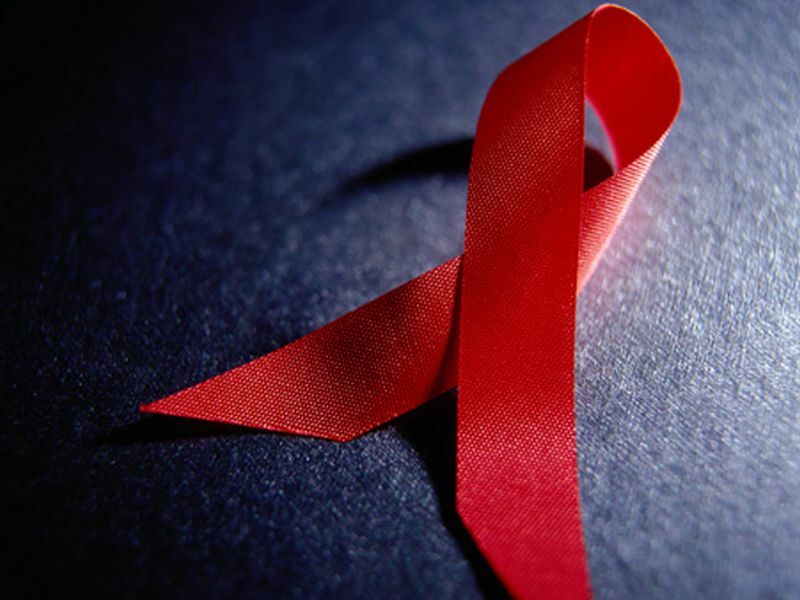 HIV experts said the importance of a second "cure" can't be underestimated. "It's very important that the [Berlin case] can be replicated," said Dr. Hans-Peter Kiem, co-director of the defeatHIV research group at Fred Hutchinson Cancer Research Center, in Seattle. "It's not a cure yet, but 18 months is a fairly long time without a rebound," Kiem said. "It's very encouraging." That does not mean donor stem cells will become a widely used treatment for HIV. Instead, researchers like Kiem and his colleagues have been using the Berlin case as a blueprint to develop therapies that could be broadly used. The fact that this second patient has gone into remission can give researchers more confidence they're on the right path, Kiem said. Stem cell transplants are a standard treatment for certain blood cancers: Doctors use high-dose chemo to destroy the cancer, which also wipes out the immune system. A stem cell transplant allows the body to be repopulated with healthy blood cells -- and a new immune system. Both the Berlin patient and this latest patient needed a stem cell transplant for their blood cancers. Their doctors were able to find compatible donors with an uncommon, fortuitous characteristic: They carried two copies of the so-called delta-32 mutation in a gene known as CCR5. When people have two copies (one inherited from each parent) of this mutation, it prevents blood cells from having a CCR5 receptor. That's key because HIV uses that receptor to gain entry into the cells. Dr. David Hardy chairs the board of directors for the HIV Medicine Association. He said he was "cautiously optimistic" about this second case of remission, which was reported online March 5 in Nature. "After the Berlin patient, this was tried maybe 10 more times, and it failed every time," Hardy explained. "The question was, was his case a fluke? Was he just a lucky guy?" If this second patient is "cured," Hardy said, it would "certainly support" ongoing efforts to develop CCR5-directed therapies. To do that, researchers are studying new gene-editing technology, Kiem explained. The goal is to remove an HIV patient's own stem cells, genetically modify them to mimic the protective mutation, then return them to the patient's body. "We don't need cells from a donor anymore," Kiem said -- which is critical, since so few appropriate donors are available and stem cell transplants have major risks. Much more work remains ahead, but this second remission is "very exciting," Kiem said. "Hopefully, this can be done on a broader scale," he added. Hardy raised another question that has yet to be answered: Both the Berlin patient and the second man developed graft-versus-host disease after their transplants. That means their new immune systems saw the body as "foreign" and attacked it. So it's possible, Hardy said, that graft-versus-host disease is partly responsible for wiping out the "remnants" of their HIV.